You've had your parent-teacher conference. Now what? School has been in session for a few months. You’ve received the first report card and had your parent-teacher conference with your child’s teacher. The year hasn’t quite started off as you and your child had hoped. So what do you do now to turn things around? 1. Determine whether your child is just off to a rough start or if you should dig a little deeper regarding his or her learning style. Reading: Struggles to sound out words and learn sight words; reads slowly. Comprehension: Cannot tell you what they just read; struggles to find the main idea of a passage. Writing: Has poor spelling or messy handwriting; struggles to organize thoughts to paper. Math: Cannot count with 1:1 correspondence; struggles with math facts and/or word problems. Concentration: Easily distracted at school and home; unable to finish classwork at school; struggles to follow multi-step instructions. Organization and Preparation: Loses homework or school supplies; often forgets about homework assignments or upcoming projects/tests. Social Skills: Rarely speaks of friends; picked last to participate in team activities; fights and argues with peers. 2. Schedule a comprehensive evaluation for your child. Many learning disabilities, as well as other conditions, can look alike and even co-exist. To set your child up for success, it is important to seek an evaluation that looks at all possibilities. For example, if you only seek an evaluation for dyslexia, you may miss that your child also experiences anxiety or ADHD which can affect her ability to learn. Those difficulties, if not properly diagnosed and treated, can hinder any progress your child may make regarding a learning disability. How can I start the process of having my child evaluated? Evaluation facilities such as the ACCESS Evaluation and Resource Center are a great place to start. To begin the evaluation process, ACCESS will seek input from your child’s team of supporters (parents, teachers, doctors, coaches, etc.) who know her best. From there, you and your child will meet with ACCESS’ licensed psychologist or psychological examiner for a comprehensive evaluation. 3. Work with your child’s education team to make a plan. After an evaluation has been completed, you should have a meeting with your evaluator to discuss results and determine a plan to set your child up for a successful academic year. This plan should include ideas for home, adjustments that can be made at school, specialized tutoring, or even therapy services. A team approach always works best and making sure everyone is on the same page from the very beginning is crucial. Sometimes, parents have concerns about their child being labeled and would rather wait and see if the learning struggle is "just a phase." However, having a learning or attention disorder is not uncommon. A “wait and see” approach can hinder a child’s learning, causing her to fall even further behind academically. Understanding the underlying cause of your child’s struggles is the first step in getting her the help she needs to become a successful learner. 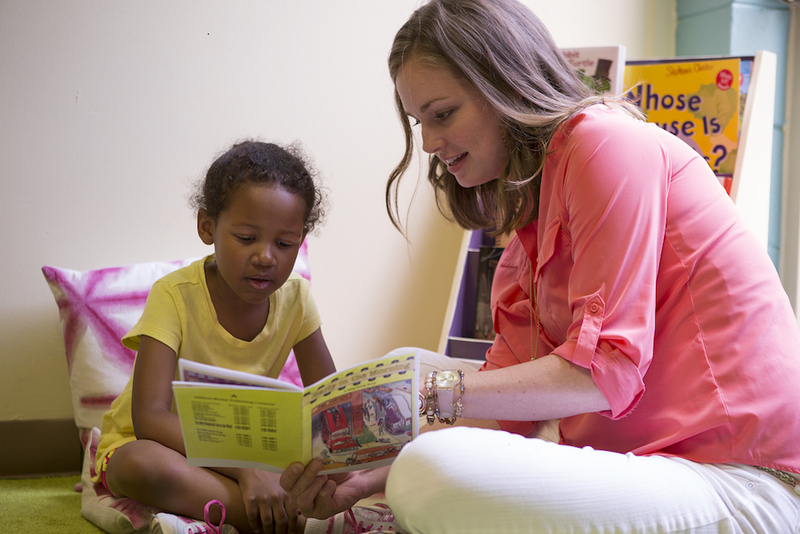 Learn more about the ACCESS Evaluation and Resource Center or call (501) 217-8600 to schedule your child’s evaluation. Dr. Sabine Falls is a clinical psychologist for ACCESS. 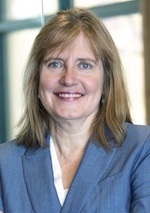 She performs comprehensive evaluations for children, teenagers and adults, diagnosing disabilities such as attention deficit hyperactivity disorder (ADHD), autism spectrum dpuisorders and other learning disabilities. Falls also provides cognitive-behavioral therapy, parent trainings, family therapy and more. Stay tuned for more content from ACCESS.